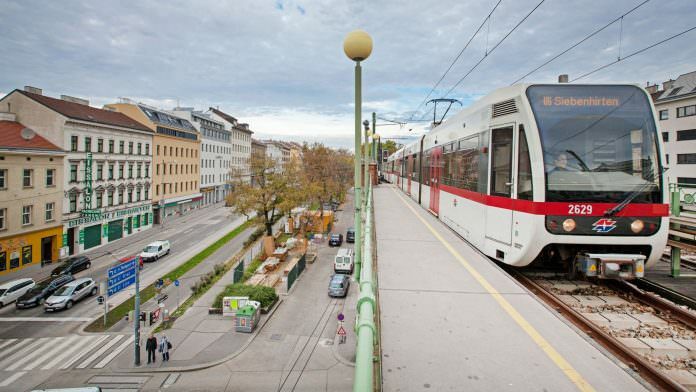 Austria’s Wiener Linien has given Knorr-Bremse subsidiaries Kiepe Electric and IFE a contract to refurbish 78 Stadtbahn carriages. The modernisation will include the replacement of drive units on the articulated motor cars, as well as the replacement of the vehicle control systems and tachographs. Four cars have already been refurbished and the entire modernisation programme will be delivered by the end of 2019. IFE will also replace the electric door drives on all of the fleet’s 468 doors. Knorr-Bremse said around half of the doors have already been upgraded and the rest will be completed by the end of the year. The work will extend the life of the low-floor vehicles, which entered service on line U6 of Vienna’s metro network between 1993 and 1999.